Alu LED light profile Click anodized for standard flexible LED strips up to 18mm width. 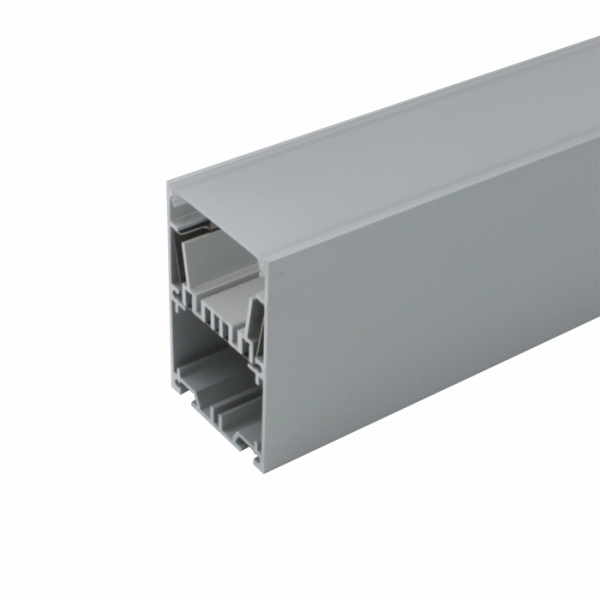 The profile is ideal to accommodate operating devices. 1m long with cover diffuse flat or diffuse high. 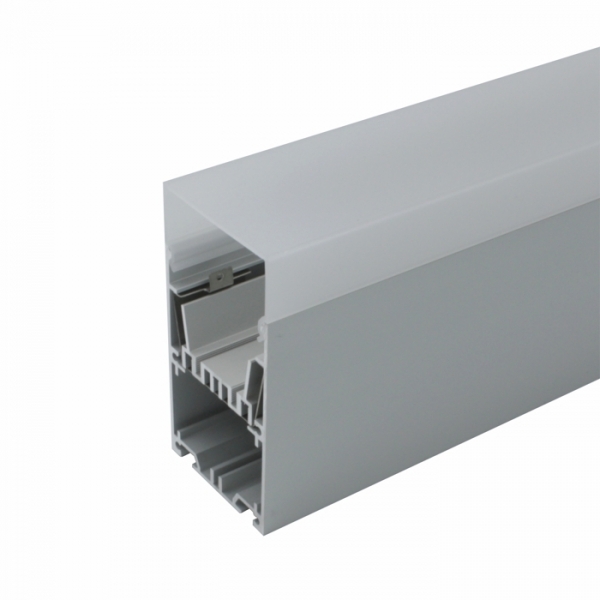 The inner mounting rail for the LED strips is also included in the delivery. 2m (Sperrgutzuschlag) or made-up profiles on request.